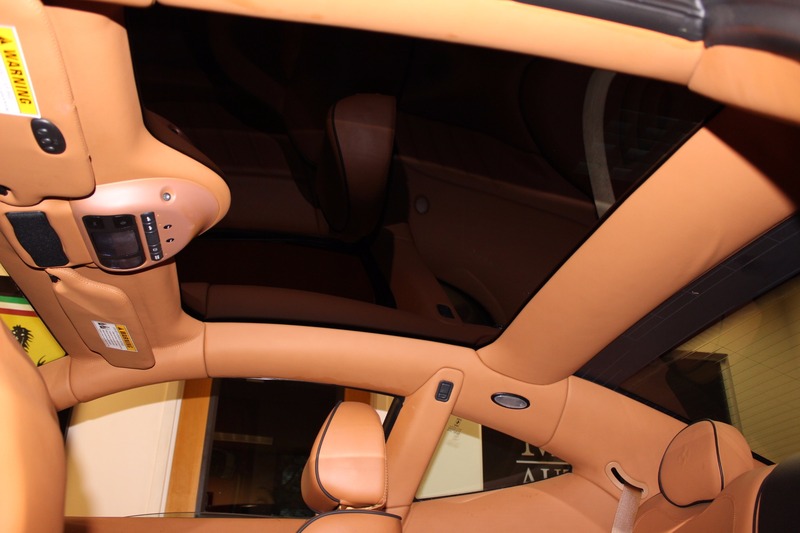 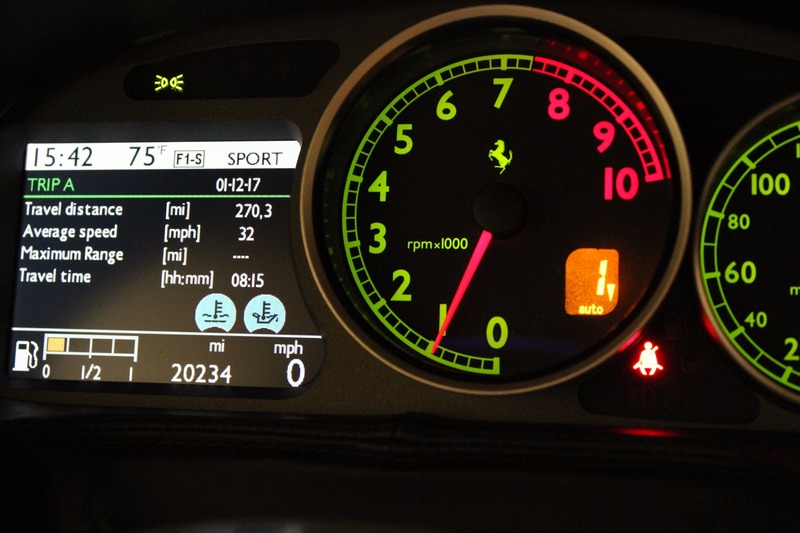 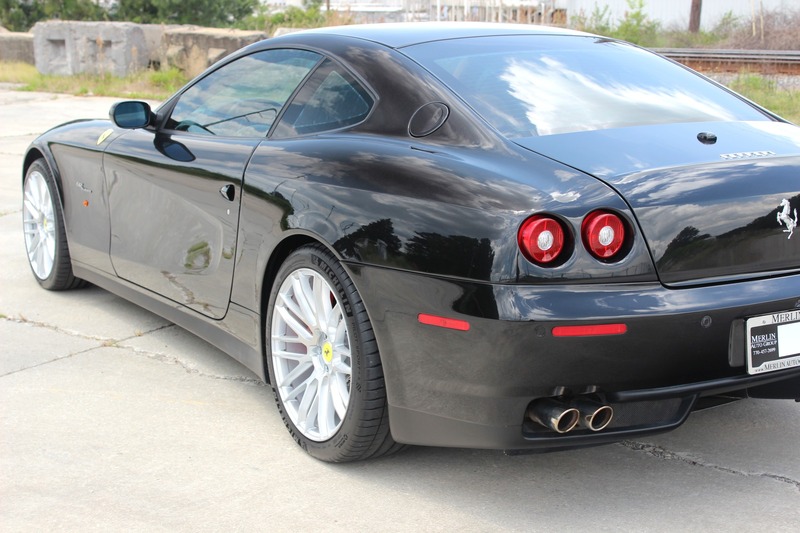 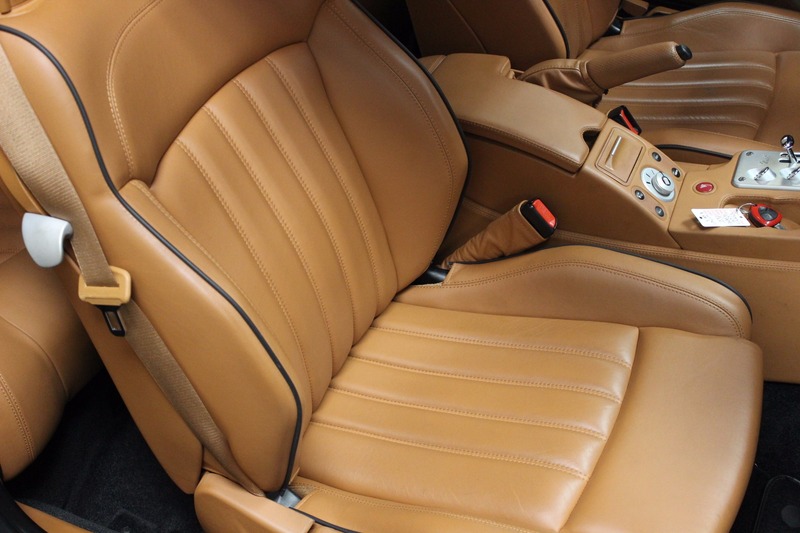 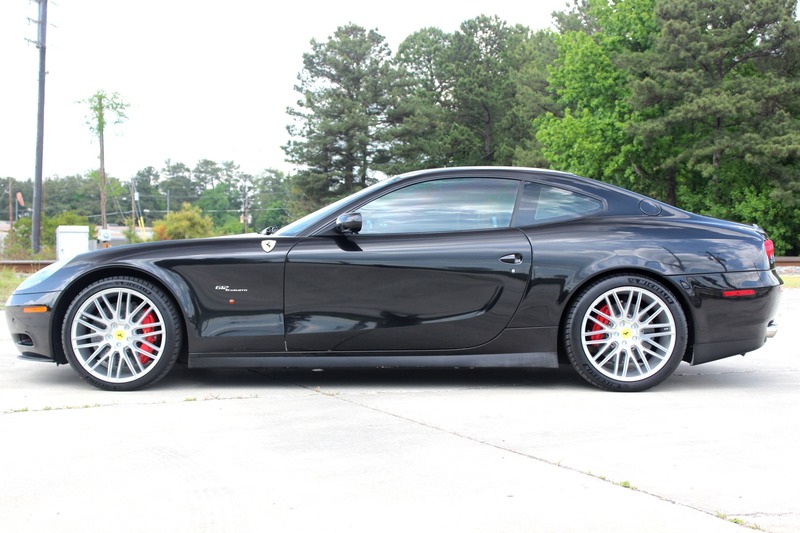 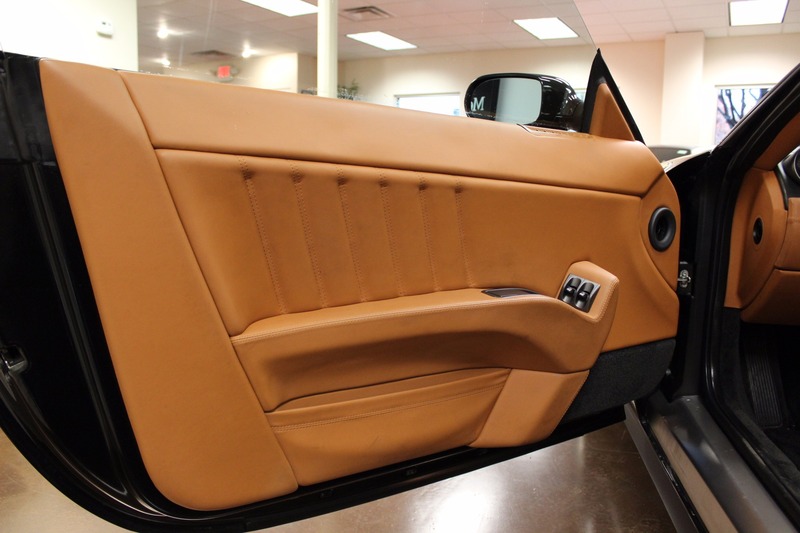 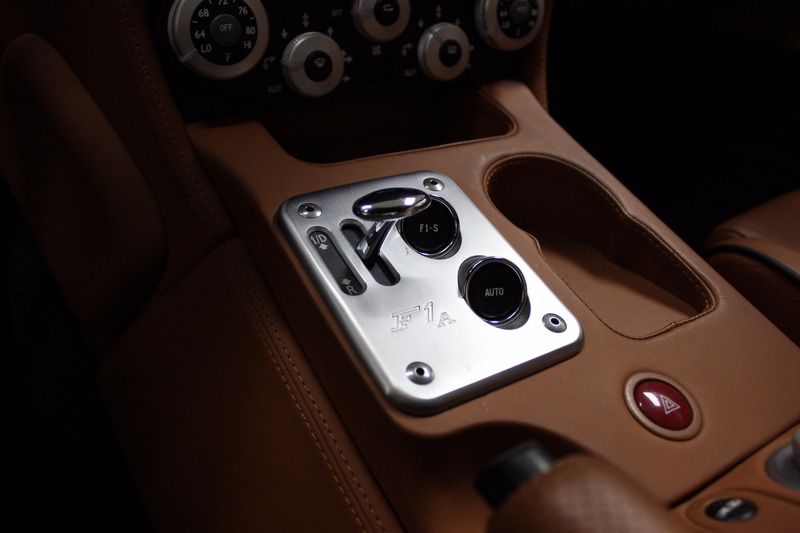 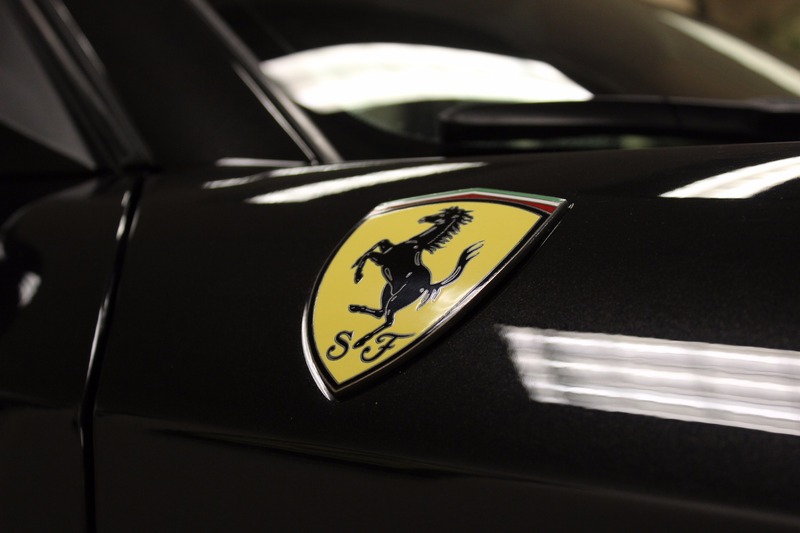 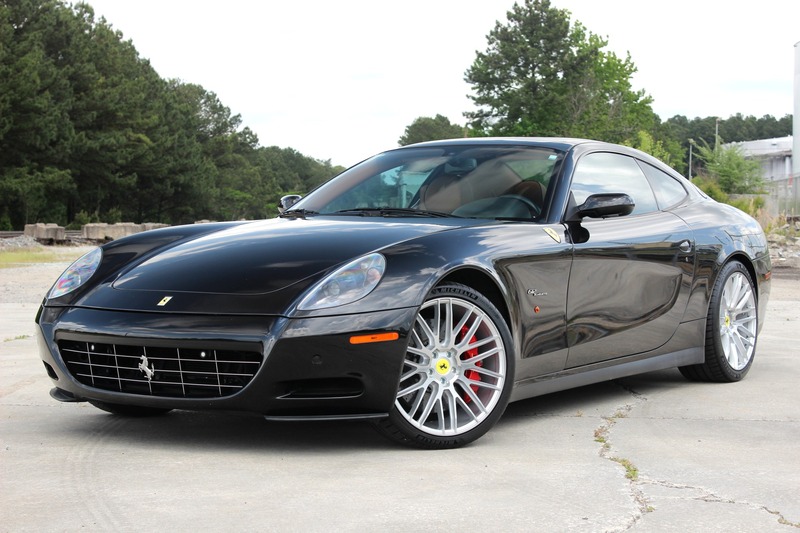 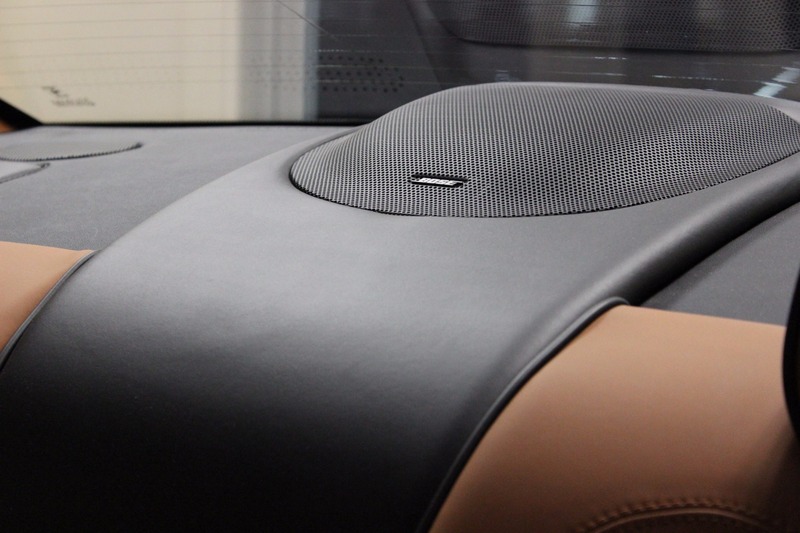 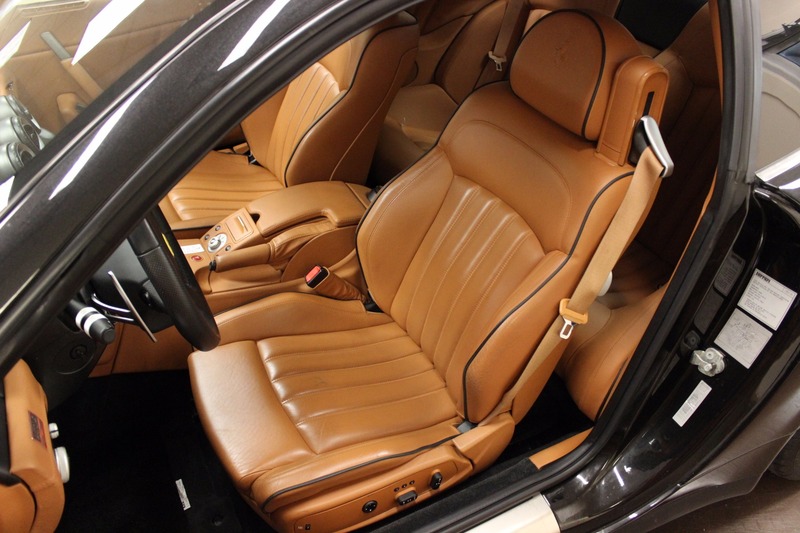 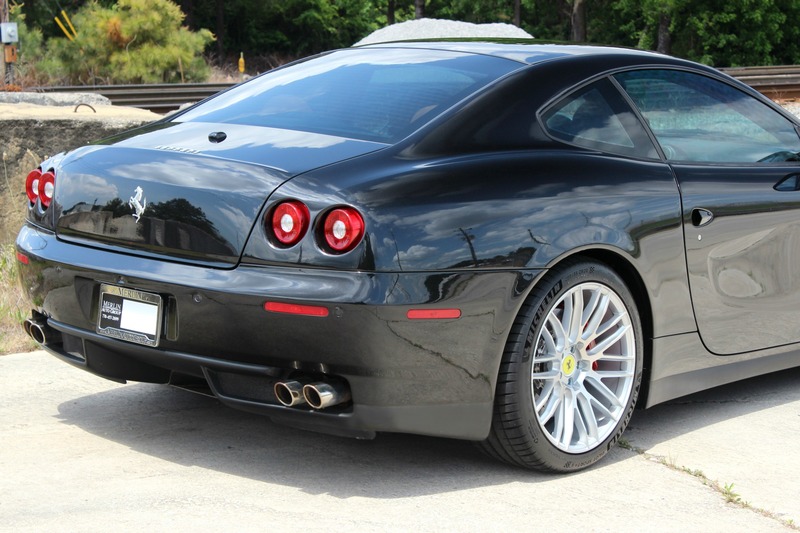 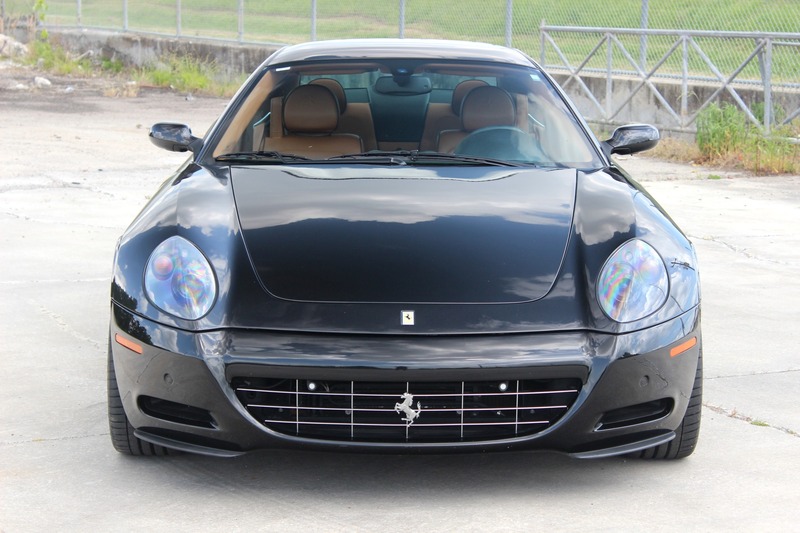 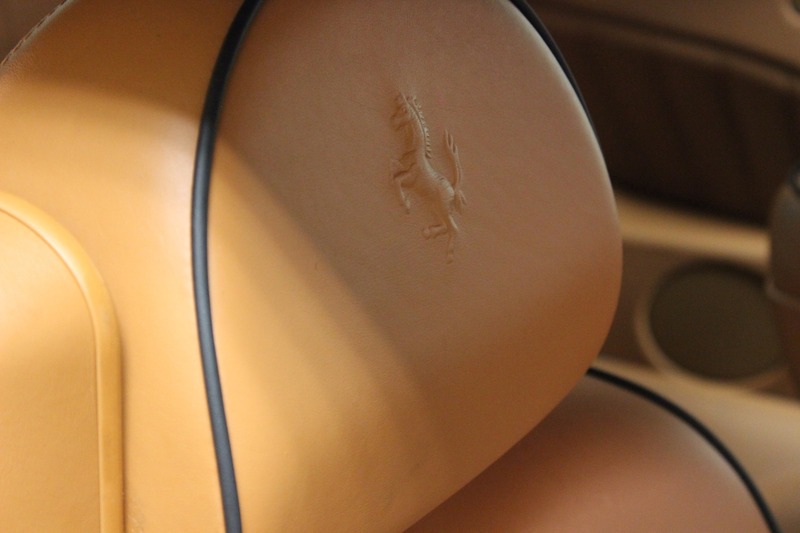 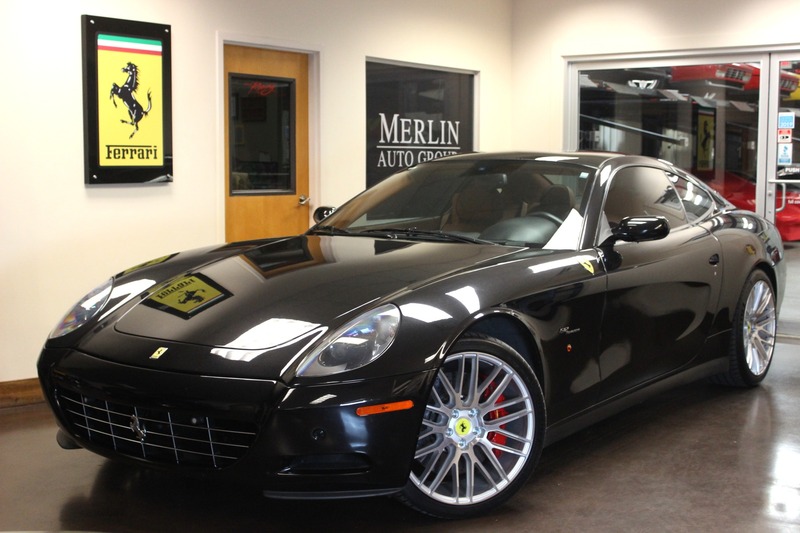 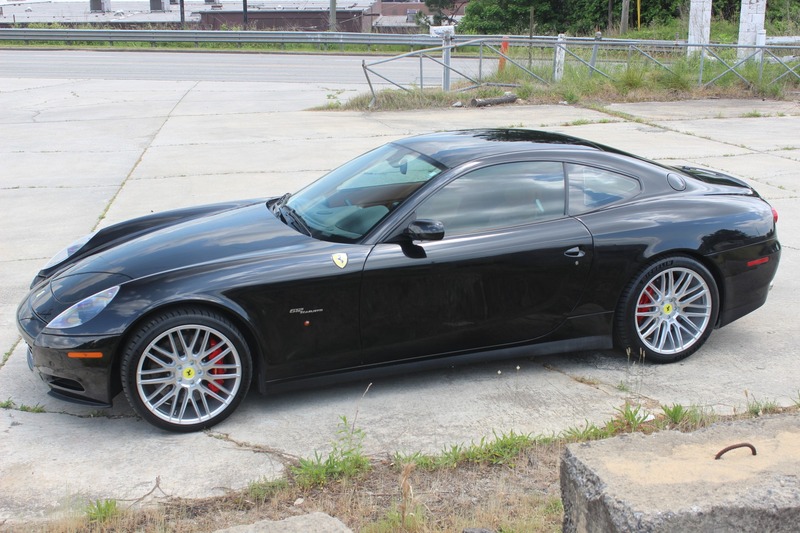 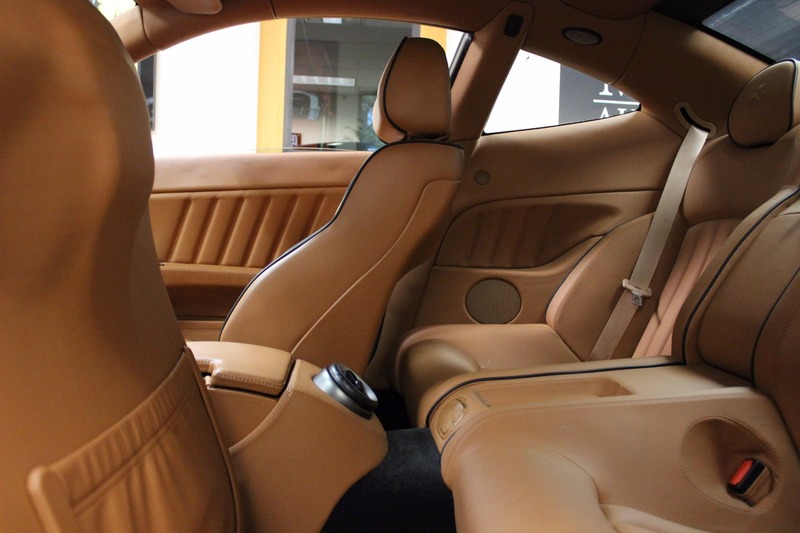 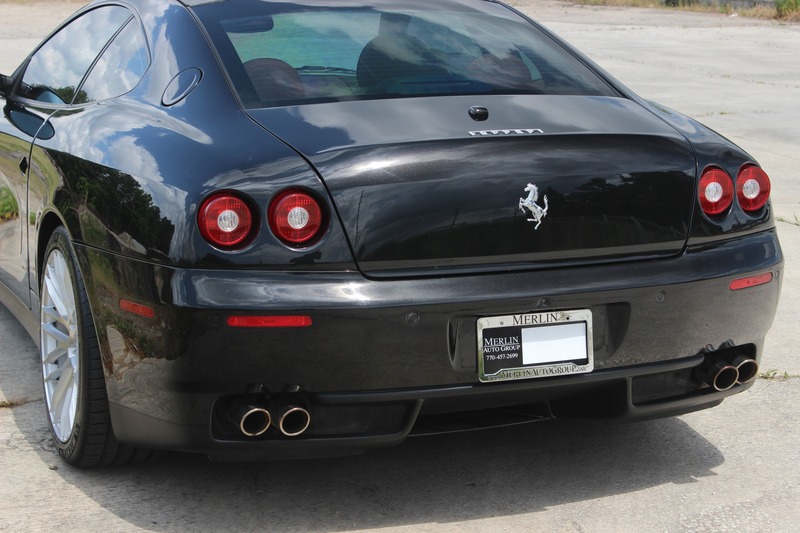 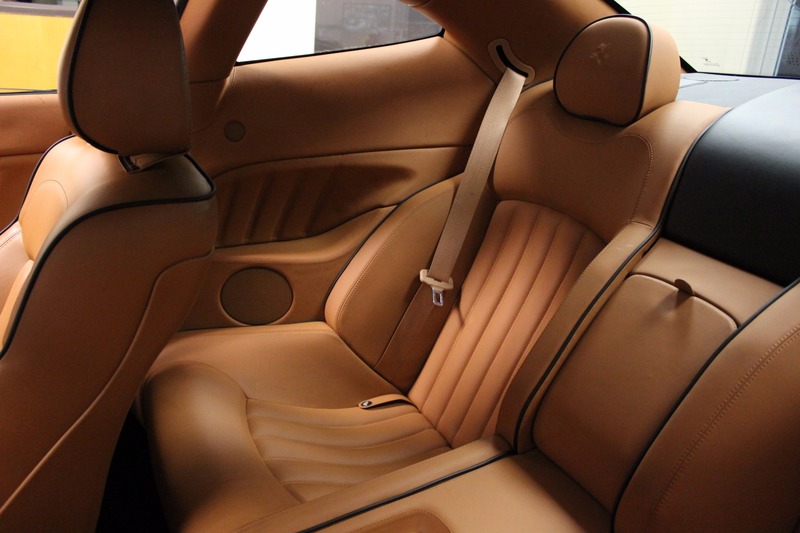 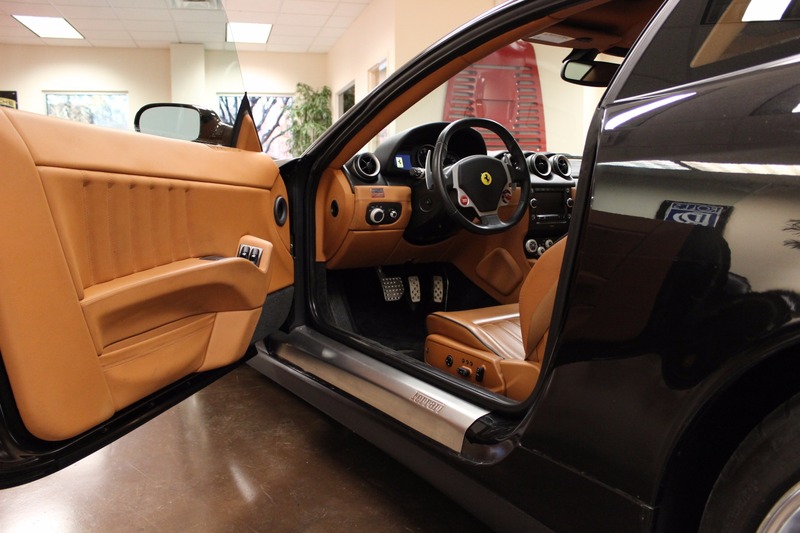 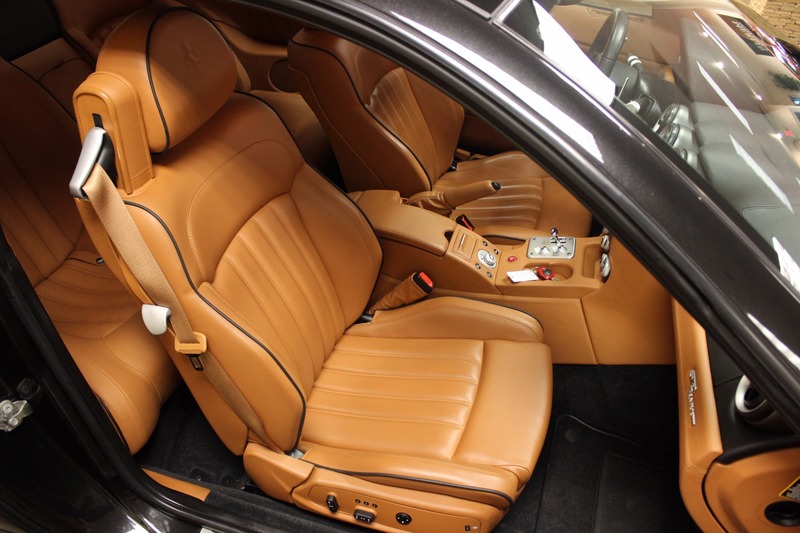 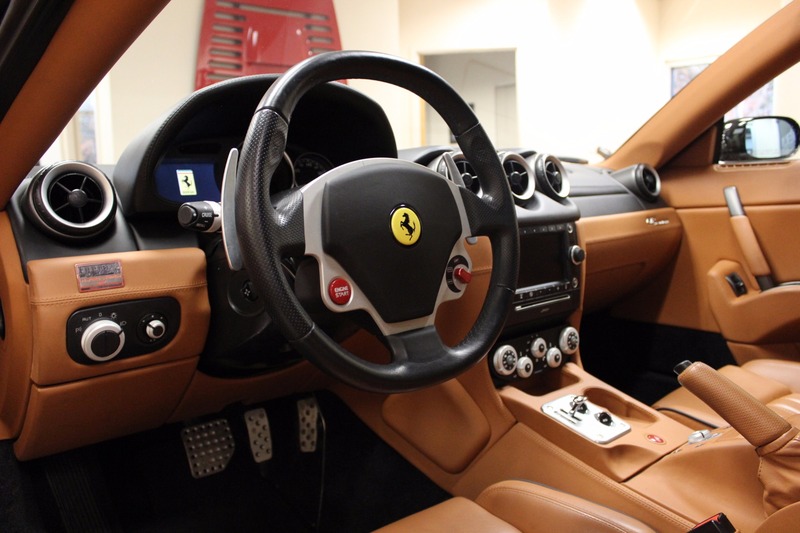 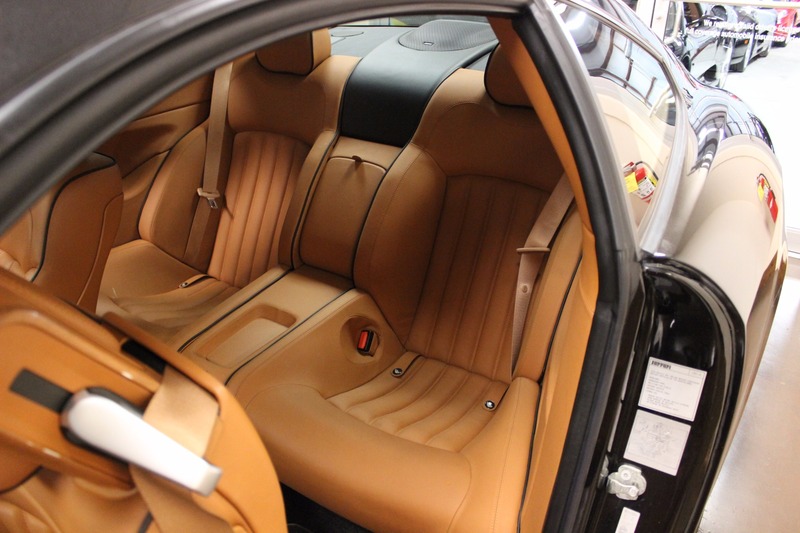 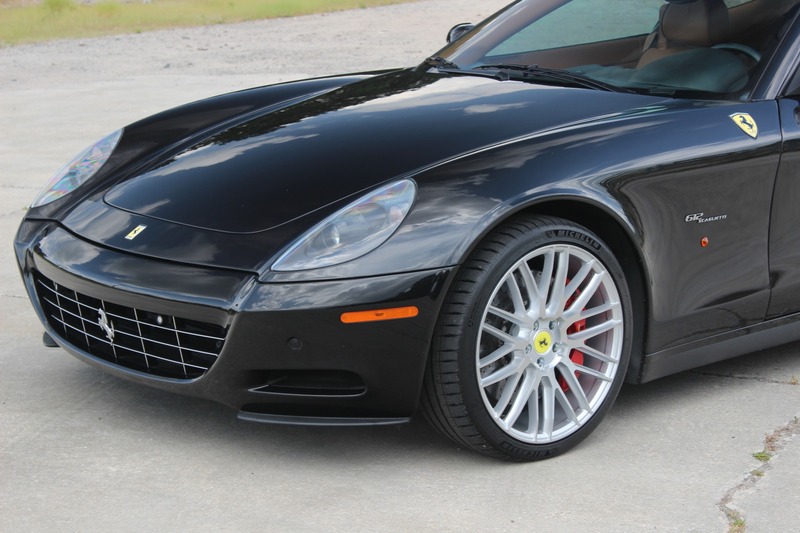 You are viewing a 2008 used Ferrari 612 Scaglietti OTO with just 20k miles. 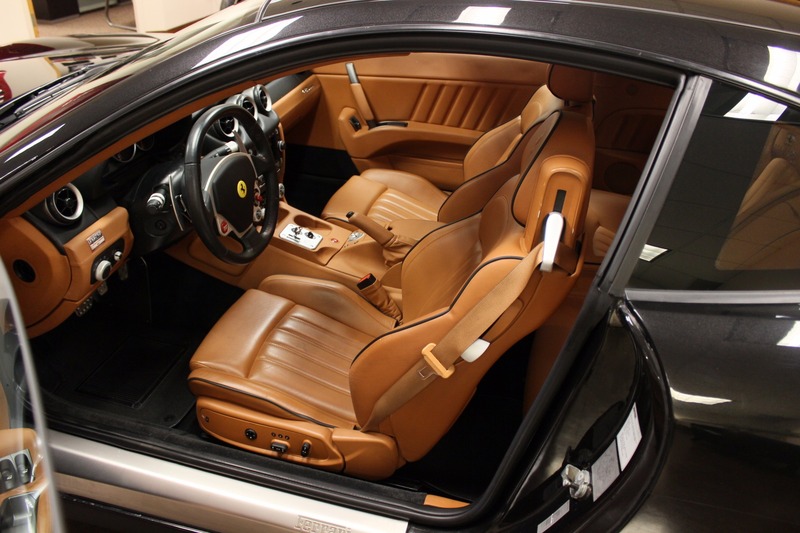 This particular example is finished in Nero Daytona (metallic) over Cuoio leather seats with 22" Vossen HF2 wheels and red brake calipers. 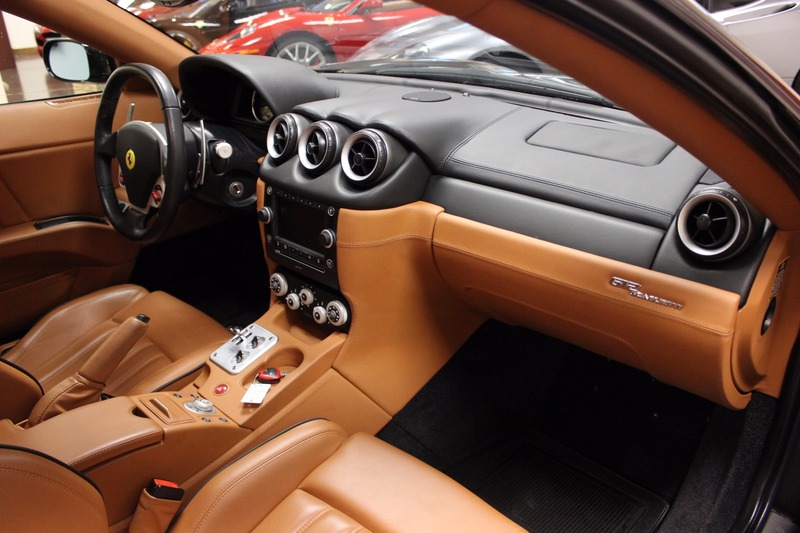 1 of only 50 that were produced, the OTO version boasts the desirable Superfast F1 transmission with a dual plate clutch made for the 599, offering a noticeably quicker, more exhilarating shift speed. 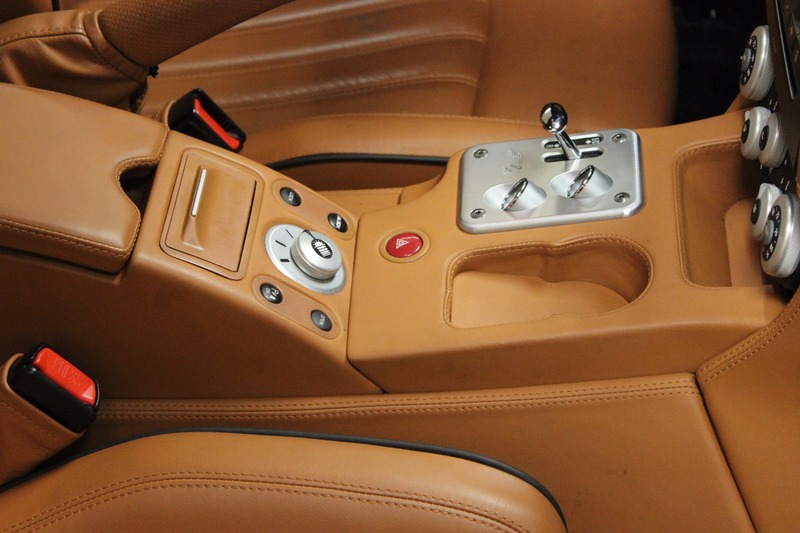 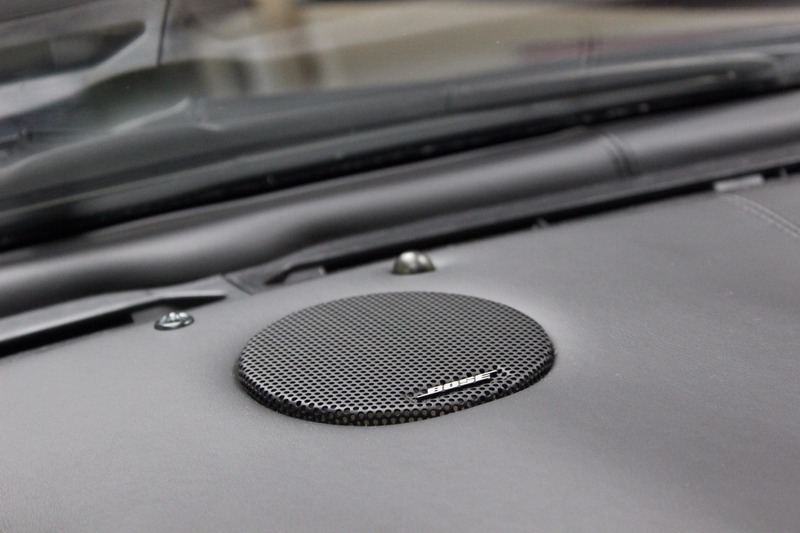 Other features that came 'standard' on the OTO models were the Mannetino steering wheel, glass roof and more. 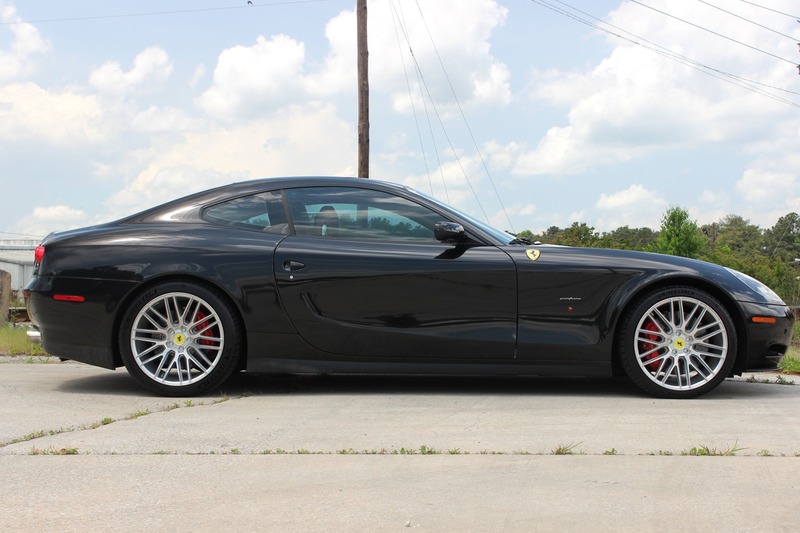 The 612 proves to be one of the most iconic grand touring performance cars to enter the market; equipped with Ferrari's coveted V12 engine that produces an estimated 530 horsepower.